What Is the Vestibular System, and How Does it Work? The medical term for all of the parts of the inner ear involved with balance is referred to as the vestibular system. It controls our sense of balance, posture, the body’s orientation in space, locomotion, and other movements; and keeps objects in visual focus as the body moves. The vestibular system works with other sensory systems in the body, for example, the eyes, bones, and joints, to check and maintain the positioning of the body at rest and in motion. Our sense of balance is primarily controlled by a maze-like structure in the inner ear called the labyrinth, which is made of bone and soft tissue. The semicircular canals and otolithic organs within the labyrinth help maintain our balance. 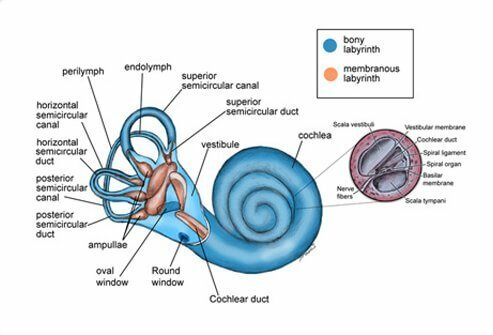 The cochlea within the labyrinth enables us to hear. Symptoms may come and go over short periods of time, or last for longer periods of time. A balance disorder may be caused by viral or bacterial infections in the ear, head injuries, or blood circulation disorders that affect the inner ear or brain. Many people experience problems with their sense of balance as they age. 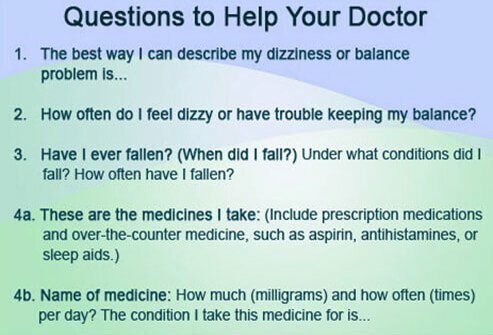 Balance problems and dizziness also can result from taking certain medications. Problems in the nervous and circulatory systems can be the source of some posture and balance problems. Problems in the skeletal or visual systems, such as arthritis or eye muscle imbalance, also may cause balance problems. However, many balance disorders can begin very suddenly with no obvious cause. What Are the Types of Balance Disorders? 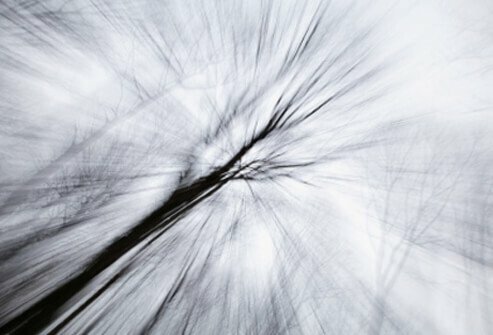 Vertigo is an abnormal sensation that is described by a person as a feeling that they are spinning, or that the world is spinning around them; and may be accompanied by intense nausea and vomiting. 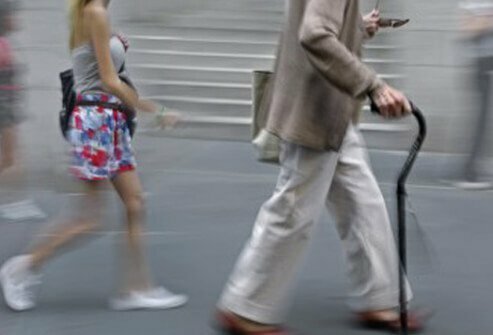 This feeling may be associated with loss of balance to the point that the person walks unsteadily or falls. Vertigo itself is a symptom or indicator of an underlying balance problem, either involving the labyrinth of the inner ear, or the cerebellum of the brain. 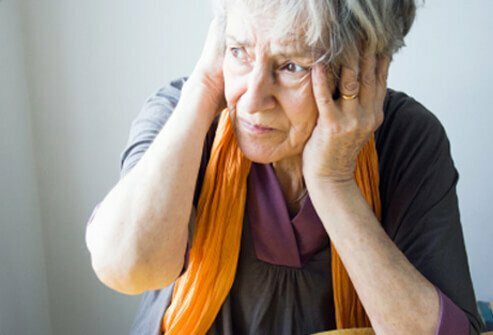 Benign paroxysmal positional vertigo (BPPV) or positional vertigo is a brief, intense episode of vertigo that occurs because of a specific change in the position of the head. A person also may experience BPPV when he or she rolls over in bed. BPPV sometimes may result from a head injury or aging. Labyrinthitis is an infection or inflammation of the inner ear that causes dizziness and loss of balance. It frequently is associated with an upper respiratory infection such as the flu. 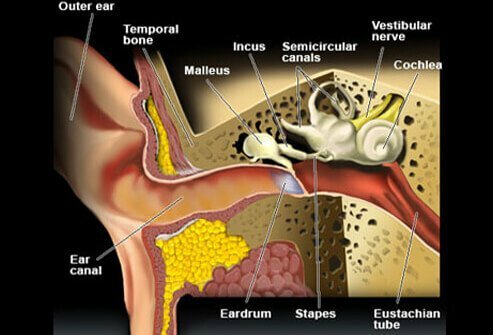 Ménière's disease is associated with a change in fluid volume within parts of the labyrinth, one of the structures of the inner ear. 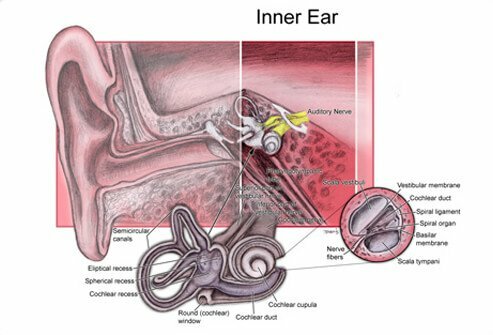 Ménière's disease causes episodes of vertigo, irregular hearing loss, tinnitus (a ringing or buzzing in the ear), and a feeling of fullness in the ear. The cause of Ménèire's disease is unknown. Vestibular neuronitis is an inflammation of the vestibular nerve and may be caused by a virus. Vestibular neuronitis is a paroxysmal attack of severe vertigo. It affects young to middle-aged adults, and often follows a nonspecific upper respiratory infection. Perilymph fistula is a leakage of inner ear fluid into the middle ear. It can occur after a head injury, drastic changes in atmospheric pressure (such as when scuba diving), physical exertion, ear surgery, or chronic ear infections. 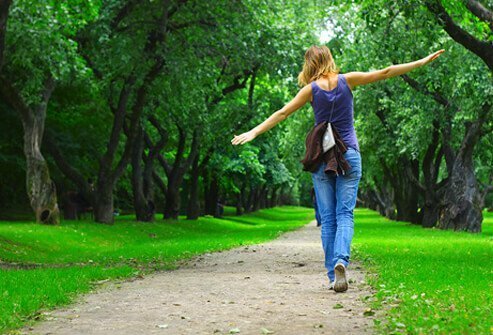 Its most notable symptom, besides dizziness and nausea, is unsteadiness when walking or standing that increases with activity and decreases with rest. Some babies may be born with perilymph fistula, usually in association with hearing loss that is present at birth. Motion sickness, sometimes referred to as sea sickness or car sickness, is a very common disturbance of the inner ear that is caused by repeated motion such as from the swell of the sea, movement of a car, or the motion of turbulent air on a plane. 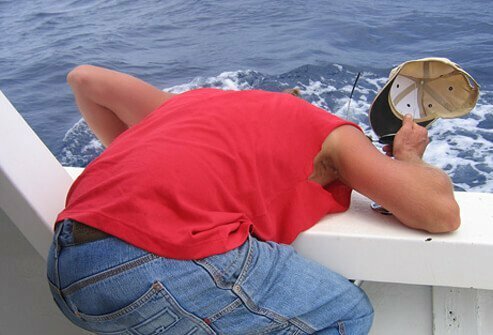 The symptoms of motion sickness are nausea, vomiting, dizziness, sweating, and a sense of feeling unwell. 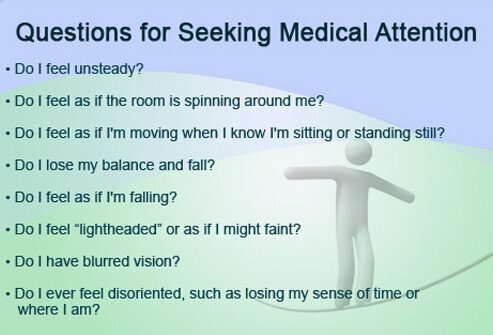 These symptoms arise from the inner ear (labyrinth) due to changes in one's sense of balance and equilibrium. Mal de debarquement syndrome (MdDS) is a balance disorder in which a person feels as if he or she is continuously rocking or bobbing. 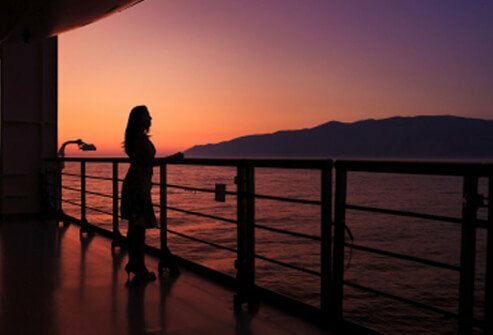 It generally occurs after an ocean cruise or other sea travel. Usually, the symptoms will resolve in a matter of hours or days after the person reaches land. However, severe cases can last months or even years. 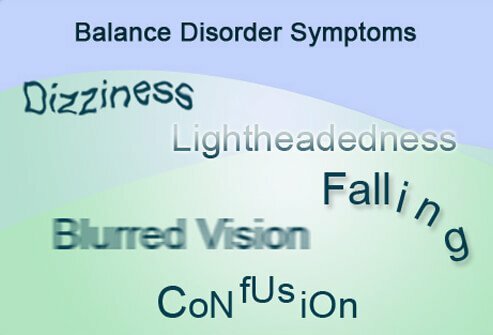 How is a Balance Disorder Diagnosed? 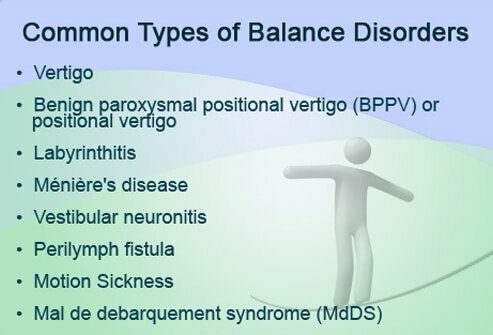 Diagnosis of a balance disorder is difficult. There are many potential causes - including medical conditions and medications. To help evaluate a balance problem, a doctor may suggest the patient visit an otolaryngologist (a physician and surgeon who specializes in the ear, nose, and throat). The otolaryngologist may order a hearing examination, blood tests, an electronystagmogram (which measures eye movements and the muscles that control them), or imaging studies of the head and brain. Another possible test is called posturography. 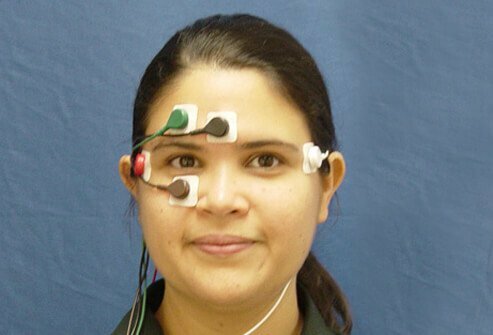 For this test, the patient stands on a special movable platform in front of a patterned screen. The doctor measures how the patient’s body moves in response to movement of the platform, the patterned screen, or both. How Is a Balance Disorder Treated? 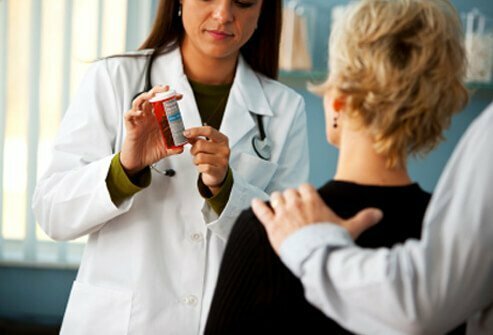 The first thing a doctor will do to treat a balance disorder is determine if the patient’s dizziness is caused by a medical condition or medication. If it is, the doctor will treat the condition or suggest a different medication for the patient. The treatment for the different types of balance disorders described previously will depend on the specific balance disorder. Some treatment options include medication, vestibular rehabilitation therapy, head; body; and eye exercises, and modifications to home fixtures to make them safer (for example, handrails in the home). Everyone has a dizzy spell now and then, but the term “dizziness” may mean something different to different people. 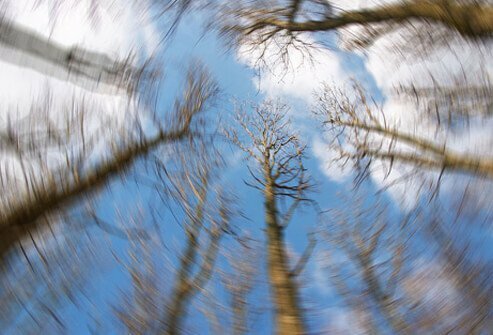 For some people, dizziness might be a fleeting sensation of spinning, while for others it's intense and lasts a long time. Experts believe that more than four out of 10 Americans will experience an episode of dizziness significant enough to seek medical care. 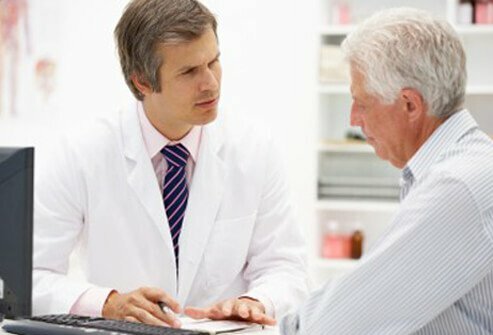 You can help your doctor make a diagnosis and determine a treatment plan by answering these questions. Be prepared to discuss this information during your appointment. At your appointment, take a minute to write down any instructions your doctor has given you. Be sure to ask any questions you have before you leave the office.